The Gerewol is an annual courtship ritual competition among the Woddabe Fula people in Niger. Young men dressed in elaborate ornamentation and made up in traditional face painting gather in lines to dance and sign, each vying for the attentions of single young women. The Gerewol occurs each year as the traditionally nomadic Wodaabe cattle herders gather at the southern edge of the Sahara before dispersing south on their dry season pastures. The most famous gathering point is In-Gail in northwest Niger, where a large festival, market and series of clan meetings take place for both the Wodaabe and the pastoral Tuareg People. The actual dance event is called the Yaake, while other less well-know elements, such as bartering over dowry; competitions or camel races among suitors make up the weeklong festival. The Gerewol is found wherever the Wodaabe gather. At the end of the rainy season in September, the Wodaabe travel to InGail to gather salt and participate at the Cure Salee festival, a meeting of several nomadic groups. 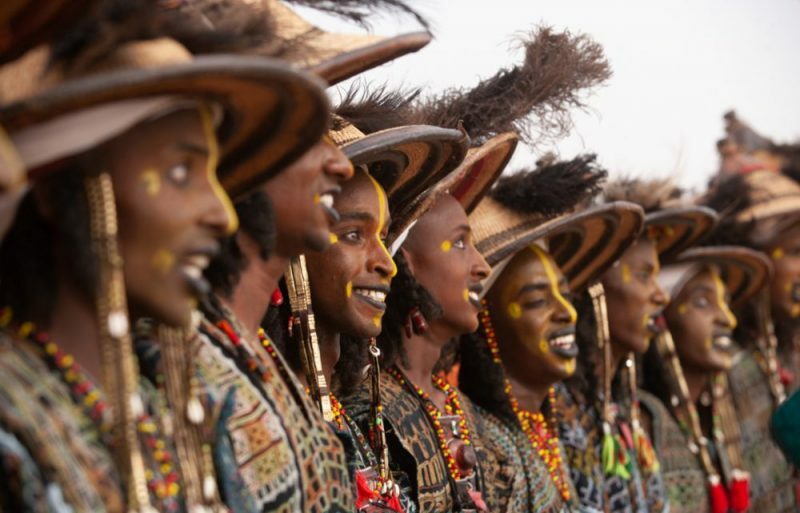 Here the young Wodaabe men, with elaborate makeup, feathers and other adornments, perform dances and songs to impress women. The male beauty ideal is the Wodaabe stresses height, white eyes and teeth. The man will often roll their eyes and show their teeth to emphasize these characteristics. 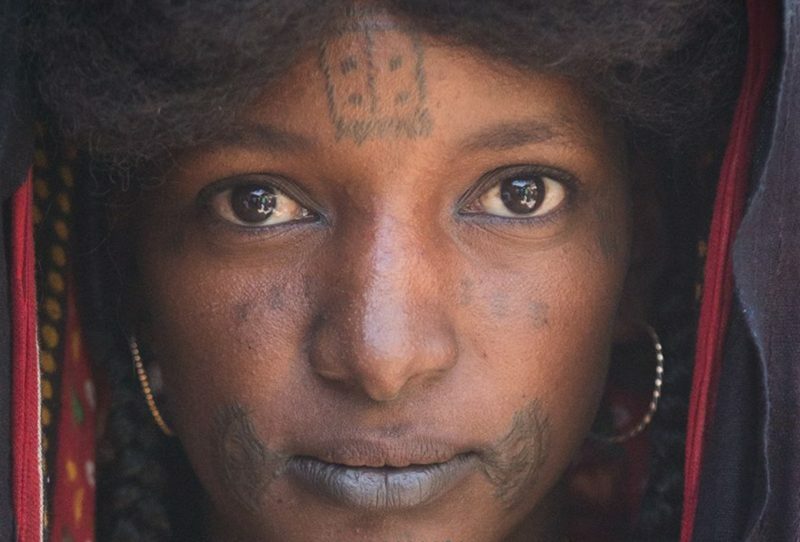 The Wodaabe clans will then join together for their weeklong Gerewol celebrations, a contest where the young men’s beauty is judged by young women. Arrival at Niamey. Overnight stay at the Hotel Terminus. Drive by car to Tahoua. Overnight at Hotel Tarka. The Fulani ethnic group (also known as Fula, Fulɓe or Peuls) numbering approximately 20 million people are one of the most widely dispersed and culturally diverse of the peoples of Africa. The Fulani are bound together by the Fula language as well as by some basic cultural elements. They follow a code of behavior known as pulaaku, which consists of the qualities of patience, self-control, discipline, prudence, modesty, respect for others (including foes), wisdom, forethought, personal responsibility, hospitality, courage, and hard work. Among the nomadic Fulani, women in their spare time make handicrafts including engraved gourds, weavings, knitting, intricate covers for calabashes known as mbeedu, and baskets. The Fulani men are less involved in the production of crafts such as pottery, iron-working, and dyeing, unlike males from neighboring ethnic groups around them. A significant proportion of their number, estimated at 13 million, are nomadic. They herd cattle, goats and sheep across the vast dry hinterlands of their domain, keeping somewhat separate from the local agricultural populations. They are the largest nomadic ethnic group in the world, and inhabit several territories over an area larger in size than the continental United States. Spread over many countries, they are found mainly in West Africa and northern parts of Central Africa, but also in Sudan and Egypt. The Fulani live in the Sahel, the savannah of western Africa which extends from the Senegalese Atlantic coast as far as Chad Lake. This area divides the Sahara Desert from the Equator. During the year, small family groups wander far and wide across this infinite savannah and, at the end of the rainy season, they gather in fixed places to start the Gerewol Festival. During this festival men dance and show the beauty of their bodies: slim height, fine articulations, white teeth, round and big eyes. Women will choose the best dancer. This festival gives the opportunity to find a new partner and spend a whole year, and perhaps a lifetime, together. This festival is a colorful and unforgettable spectacle that lasts for several days (from 3 to 5). 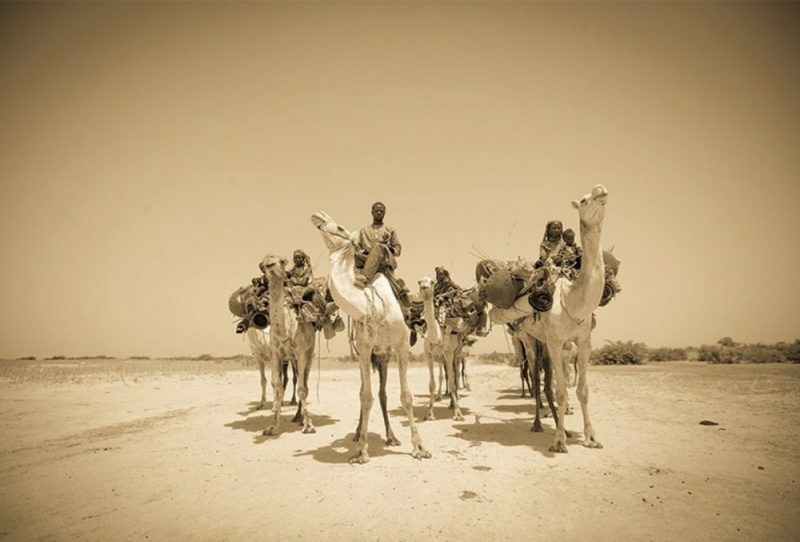 Abalak is a town that lies along the main highway and is a regional market for nomadic trading and the Wodaabe people, a crossroads of all communities. It is a town rich in culture and there will be great opportunities for photography. Overnight at Hotel Tarka. The tour continues southward crossing a land inhabited mostly by Haussa farmers. In this region we will see “banco architecture” (a mixture of straw, clay and animal excrements) that is popular with the Haussa population. Haussa buildings are characterized by the use of dry mud bricks in cubic structures, multi-storied buildings for the social elite, the use of parapets, and traditional white stucco and plaster for house fronts. At times the facades may be decorated with various abstract relief designs, sometimes painted in vivid colors to convey information about the occupants. Numerous villages fill up this savannah landscape with unique barns and small houses clustered together. We will stop in Bouza, a town of 8000 inhabitants and one of the most beautiful villages of Niger with sand-colored adobe homes within a desert landscape.. After the visit we will continue to Zinder, Niger’s top historical city. We will arrive in the evening to Zinder and will be transferred to our hotel. Overnight at Hotel Gamzaki. After breakfast we will have a full day to explore Zinder, with celebrated traditional Haussa houses, labyrinthine old-quarter alleys, and an infamous prison within the Palais du Sultan. Its history includes growing from a small resting spot for camels on the old trans-Saharan route, to a refuge for the Haussa and Kanouri people fleeing bloody 17th-century conflicts with the Fulani and Tuareg, before becoming the capital of the mighty Damagaram state, which thrived on everything from agriculture to the slave trade. In the late 1890s the French arrived, and with it much blood-letting and Zinder’s quarter-century reign as Niger’s capital. With a local guide we will visit the most interesting parts of the city and talk with the locals. During this day we will meet the Sultan of Zinder (providing he is in residence at the palace), visit the palace, the local museum, and the ancient adobe walls that once circled the old city. We will try to enter one of the old, private Haussa-style houses to see how they are divided and how the locals live. Overnight at Hotel Gamzaki. After breakfast we will depart from Zinder and drive back to Maradi, the economic capital of Niger and an important trade center between the Sahara and the Gulf of Guinea. We will stop in Haussa villages along the way and arrive in Maradi in the afternoon, then transfer to our hotel. If you would like, we can spend the evening visiting around the city center. The city was rebuilt after the 1940s floods that destroyed the adobe town. Despite its modernity, the city has restored the ancient sultanate and has colorful and bustling markets. Overnight at Guesthouse Maradi. DAY 13: Saturday 6th October. We will transport you to the airport for your flights back home. The tour will be confirmed 8 weeks prior, or possibly sooner. Please do not make any travel arrangements to Niger before we have confirmed the tour. Full payment is due when the tour is confirmed. Flights: Please fly into Niamey, Niger. Flights from JFK airport to Niamey are available on Delta, Air France, Royal Air Maroc, KLM, Air Canada, Turkish Airlines and Air Europa. 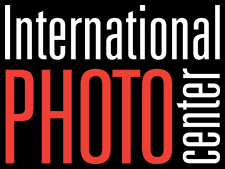 Photographic fees paid to the Woodabe: a one-time fee of $80 USD (71 Euros) per person will be required to photograph the festival and is not included in your tour fee.